Whether you are planning a birthday party, anniversary celebration, business meeting, bridal or baby shower, or reunion, we have a variety of rental facilities and areas available to you including our Village Barn, Aquatic Center, and Park Pavilions. Our Parks and Recreation Department will work closely with you to prepare all your event details in advance to ensure a memorable experience. We look forward to being part of your upcoming event! To book your rental, please complete the Facilities Rental Application, the Policies, Rules and Regulations Agreement, the Letter of Indemnification, and submit with payment to Village Hall. next event. Celebrate your birthday, anniversary, or wedding celebration in our largest indoor space. 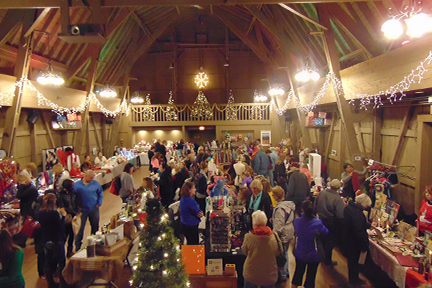 The Barn is also a wonderful space for bridal or baby showers, family reunions, or to host your next business meeting or workshop in this character-filled space. The Barn is located at 2 Lagoon Drive in Hawthorn Woods. It is ADA accessible and available for rental 7-days a week. Its capacity is 100 guests banquet style or 175 guests standing room only. Amenities include: a kitchen equipped with a refrigerator/freezer, stove, oven, microwave and sink. The Community Room at the Aquatic Center can be used for various parties including birthdays, an anniversary, family reunions, as well as company outings or meetings. 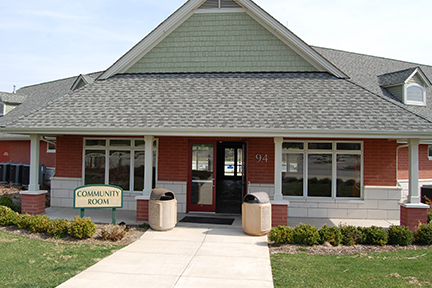 The Community Room is located at 94 Midlothian Road in Hawthorn Woods. It is available for rental 7-days a week. Its capacity is 75 guests banquet style or 100 guests meeting style. The pool is located at 94 Midlothian Road in Hawthorn Woods. It is available for private rentals seasonally, Friday through Sunday between the hours of 6:30 p.m. and 8:30 p.m. 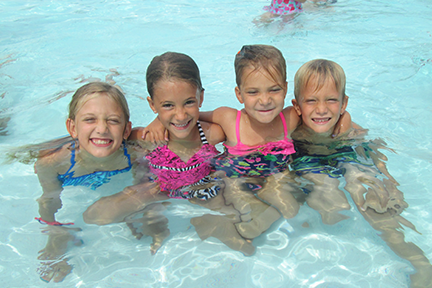 Recommended capacity is 300 guests, but if you have more, call to inquire about additional lifeguard fees. The Community Room at the Aquatic Center is also available for rental for indoor space. Please note that alcohol is not permitted. The pool is located at 94 Midlothian Road in Hawthorn Woods. Party packages are available seasonally, 7-days a week. a family reunion, birthday party, or your next special event! Pavilion and gazebo rentals are available 7-days a week. 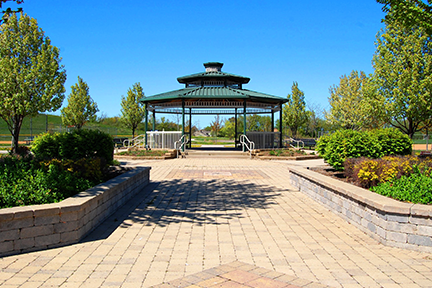 Community Park is located at 5 Park View Lane in Hawthorn Woods. The Gazebo at Community Park is available for rental. It has a capacity of 40 guests and 4 picnic tables are included in your rental. 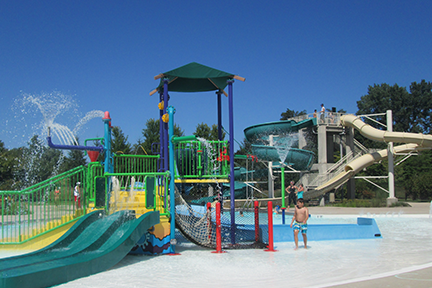 Amenities included at Heritage Oaks Park include playground equipment on site, bathroom facilities, and garbage can on-site.